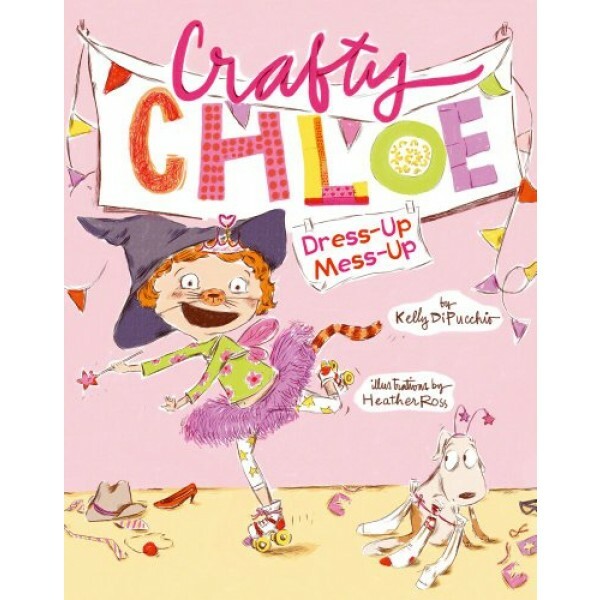 The Parade of Books has arrived, and it's Chloe's chance to showcase her crafty costume talents. Leo wants Chloe to be the Frankenstein to his Dracula, and Chloe can't wait to dress like a monster. But when Emma wants to wear Fairy Club costumes instead, Chloe is torn like a scrap of fabric. She doesn't want to disappoint her friends -- but how can she possibly please them both? Luckily, a little glitter and a lot of imagination just might give Chloe the answer! 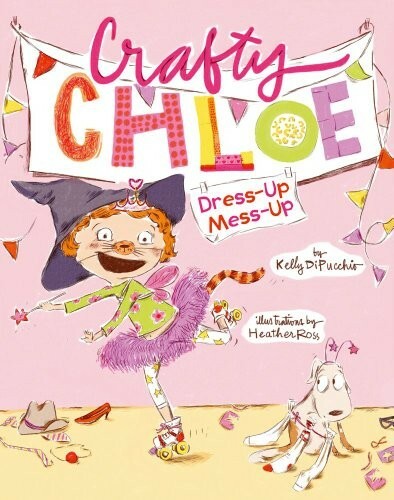 Fans of Chloe should check out her first appearance in the book Crafty Chloe.